Neymar & Paris St-Germain overcame Napoli and Liverpool to qualify as Group C winners. The Champions League is thought of as the pinnacle of European club football. It can be electrifying, ingenious, emotive, and occasionally a little odd. 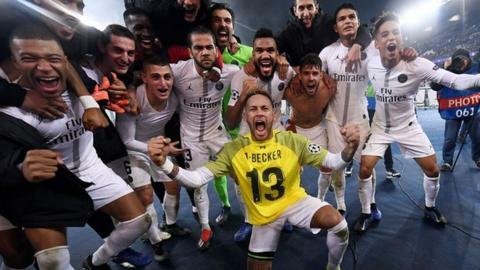 How much can you remember of the good, bad and unusual moments from the group stages in 2018-19?